Yesterday, when I opened my email from Grace about the newest collab for Bauble Bar I squealed! A B.B. and Nina Garcia capsule collection?!?!!!!! Holy wow!!! 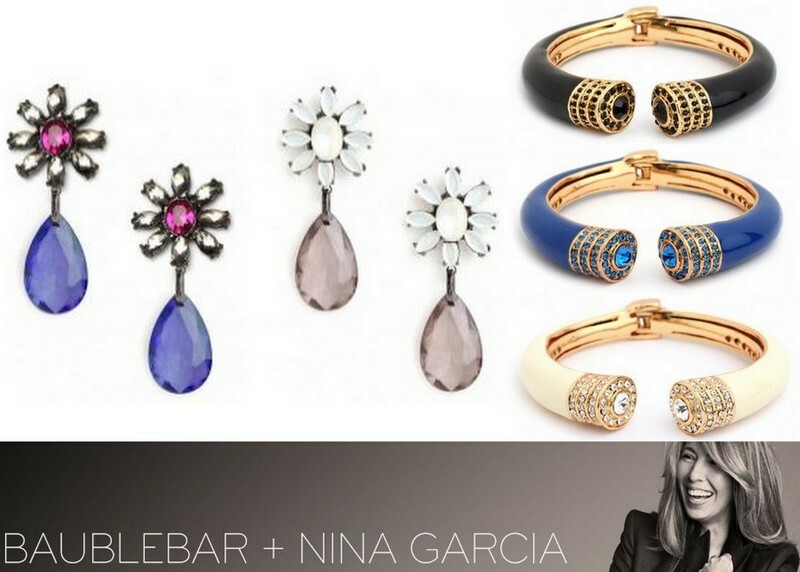 We all know how just stunning and beautiful Nina is, and when you pair her with the amazingness that is Bauble Bar (ie affordable and stunning quality jewels!) - you know dynamite was going to be the result!!! I seriously am dying. I can see working every single piece into my life. 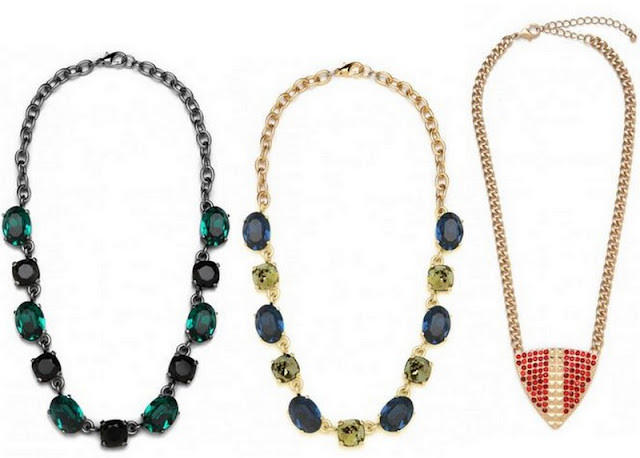 The arrow-esqe sparkled necklace. The flower stunners?!!! I honestly had to spend 20 minutes to narrow it down to these favorites! Now, who wants to gift me them all????? Don't you want them too????? omg! I am definitely lusting over all of these pieces!!! I agree that everything was lovely and could totally work in my wardrobe. I wanted to buy a lot, especially the arrow necklace. So chic. I want every.single.piece! 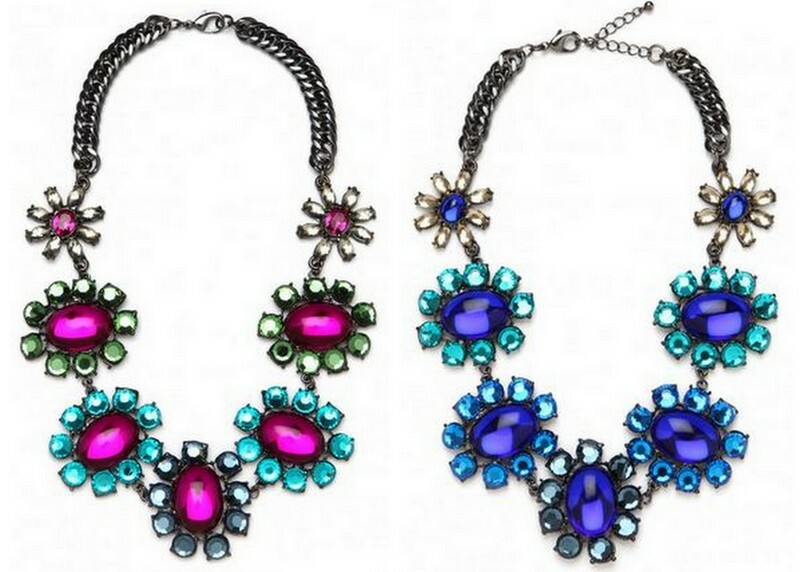 I'm on the Bauble Bar email list, and I just heard about this collaboration too. It's such a beautiful, drool-worthy collection. love nina!! those first two necklaces are amazing!